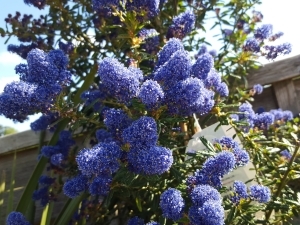 Shrubs provide structure, particularly the evergreen varieties, and are therefore an essential part of any garden. They can provide shelter from the wind and create shapes of almost any size to suit the location. They will also flower of course and certain shrubs, like Hydrangeas for example, have a very long flowering season. Some are suited to shady locations; some are best-suited to pots; some are slow-growing while others will romp away. 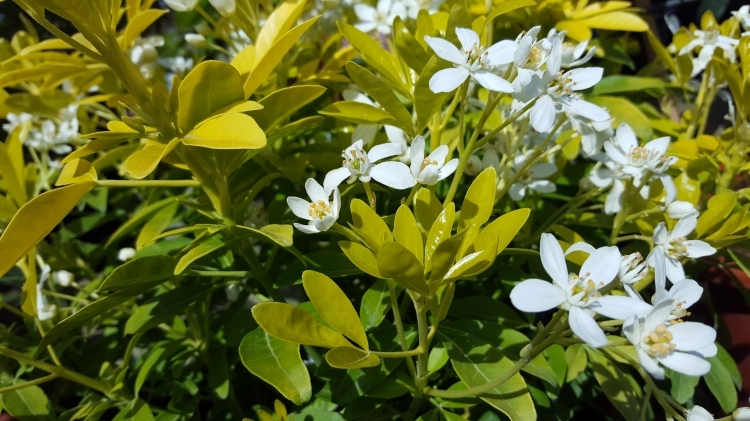 When planning and planting shrubs great attention must be made to their eventual size. 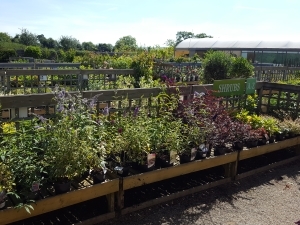 Our extensive selection of shrubs are arranged alphabetically and, as ever, we will be happy to provide help with choosing the right plant for the right place.